And get unlimited access to this gym and 1878 others. LivingWell Park Lane is a modern, luxury health club in Mayfair, based in the London Hilton on Park Lane. Overlooking the famed Hyde Park, LivingWell Park Lane offers exceptional quality facilities and a friendly welcome for nervous newbies and experienced fitness fans. 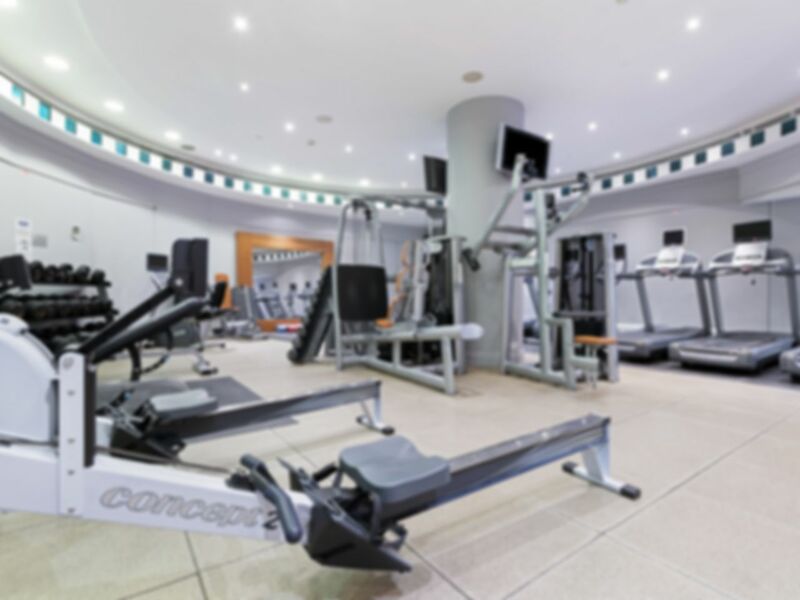 Just minutes from Hyde Park and located in the luxury of the Hilton, this health club offers a range of cardio and resistance equipment as well as space for free weights training and many exercise classes to help you to get fit. State-of-the-art PRECOR machines ensure modern and high quality stations for your workout. It also offers additional health club facilities including spa, steam room and power plates. The changing area is decked out for your comfort, with complimentary towels, hairdryers and toiletries to ensure you can freshen up after working out. The friendly and helpful staff are what really make LivingWell Park Lane memorable, as they simply cannot do enough to make sure your visit goes well. Regular fitness classes and sessions are organised. Customers of this gym especially like the range of cardio equipment and the good selection of free weights available, as well as the chance to relax in the sauna after a hard workout. An enjoyable little gym which benefits from a luxurious location and fantastic opening hours from 6.30am until between 8pm and 10pm depending on the day you visit. LivingWell Park Lane is very easy to access within walking distance of both tube stations and and bus stops. The gym is just a short walk up Park Lane from Hyde Park Corner (Piccadilly Line) and it’s just over the road from the bus stop for a wide range of buses including bus routes 2 (Norwood Bus Garage – Marylebone Station), 10 (Hammersmith Bus Station – King’s Cross Station / York Way) and 82 (Victoria Station – North Finchley Bus Station). Average gym, ok equipment, the gym is to small to be expected to pay the price required . Great gym if you are looking for somewhere central London. Changing rooms are very small but have 2 showers and a hairdryer. Clean and tidy gym, cosy place with good selection of cardio and resistance machines. A nice if small gym, not sure it justifies the “premium”. Unfortunately there were no bar weights available. Good but I’ll keep looking..